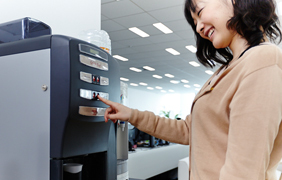 Our company provides employees with free coffee, soft drinks, cup noodles, snacks, and similar items to enjoy. A comfortable, open office space is necessary for a pleasant work environment. 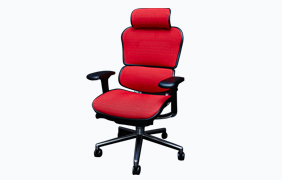 Each employee is provided with dual computer monitors and an Ergohuman chair. In addition, the centre of the office has an area where staff can take a break and relax. 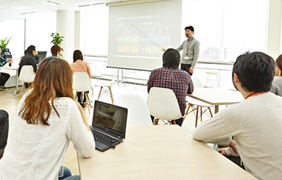 Providing staff with alternative surroundings for discussions can give birth to great ideas. AltPlus holds meetings every Friday for the entire company. Brainstorming sessions and similar meetings are held over lunch and dinner (alcoholic beverages are served during evening get-togethers). 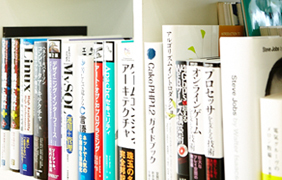 Materials such as books required for work are purchased by the company after listening to requests from staff. These materials are also drawn on extensively during volunteer study groups for engineers and designers. 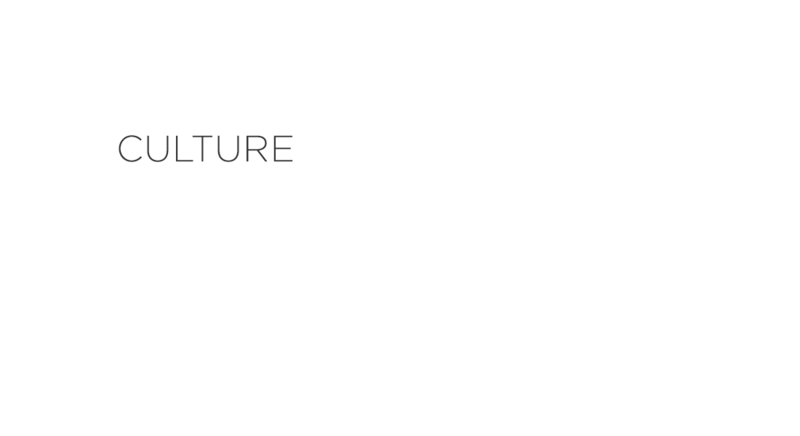 This allows for the ongoing creation of many new systems thanks to ideas from employees.